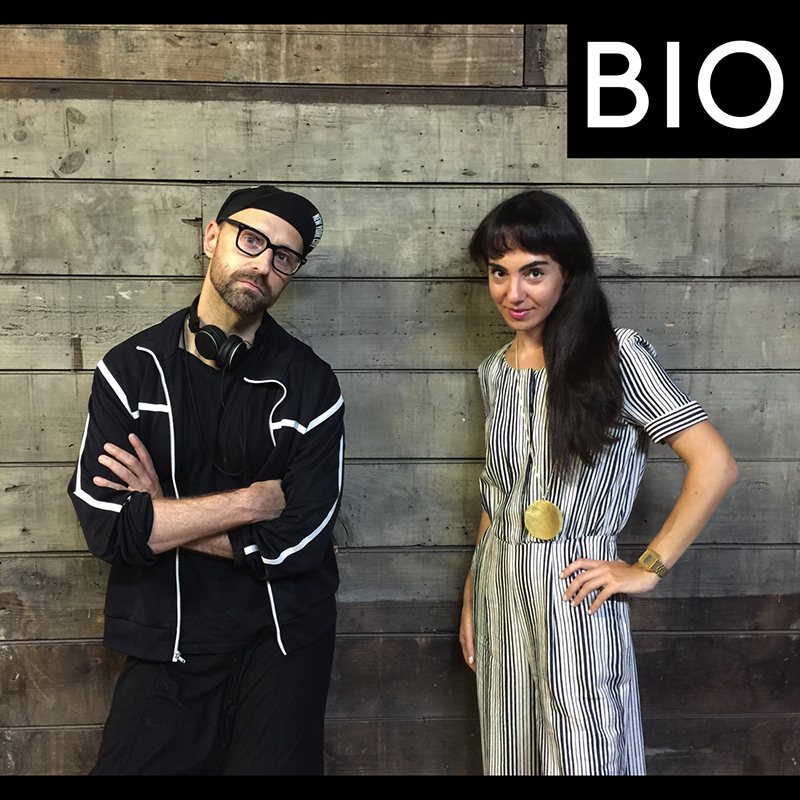 Image caption: portrait of me taken by Holly Shen with art curatorial and PR maven Samanta Katz at The Knockdown Center, September 2015. Christopher Stout was born and raised in Maryland and lives and works in New York City. He is an abstract reductive artist, whose work concerns a dance between the questions of, “what is the construct of painting?” and “what is the construct of sculpture?” His quest is the additive outcome in merging the vocabularies of both disciplines. He lives in the West Village neighborhood of Manhattan, and works from his artist studio in the Brooklyn Fire Proof Warehouse in the dynamic artist neighborhood of Bushwick, Brooklyn. Stout is also the founder and director Art During the Occupation Gallery in Bushwick, which is not affiliated with his personal art practice. Art During the Occupation Gallery is a contemporary art gallery showing subversive and difficult work by New York City artists. The gallery delights in serving as a platform for discourse on work that is challenging to authority paradigms, feminist, queer, anti-establishment, hyper- aggressive, mystic, and/or joyously sexual. The gallery celebrates a program concentration of performance and video artists, with an additional specialty in contemporary sculpture and painting. Stout was also the founder of Bushwick Art Crit Group (2013-2016), Bushwick NYC's artist lecture and exhibition series. BACG's mission was to foster an understanding Contemporary Art through the lens of the art & artists in Bushwick. Stout has accomplished around 200 gallery performance/exhibitions, with 15 solos and 14 completed bodies of work, including Portraits of Narcissism, Ecdysis, Sacred Impiety, Unbridled! (1&2), Coma State (The Long Unpleasant Dream...), I am too ______ to be the Demographic, VIGIL a Day with(OUT) ART, New Work (Momentum), Power Symbols (Black White Gold + Gray), Linear Anagram, A.O., Come Out 2 Show Them, and Sonic Opera. In addition, Stout holds collectors and work in 23 of the continental 48 states. Christopher relocated to New York from "the long winding road" of San Francisco in spring of 2007. Previously, Christopher was a provocative and prominent member of San Francisco's creative culture. In addition to his painting, photography, and performance-based art, Christopher was also the Visual Program Director at Blue Room Gallery, one of the city's largest not-for-profit contemporary art spaces. In addition, Christopher was also a founding member and lead staff writer for San Francisco Art Magazine, where he published editorial/review pieces documenting San Francisco's emerging "New Mission" art scene. His op-ed on the proper artistic response to 9/11 has been republished academically. Christopher Stout actively donates his art to support New York City not-for-profit 501(c)(3) visual arts organizations, including Arts in Bushwick, NutureART, and Visual AIDS. Christopher's modus operandi is, "love and solidarity for the arts, and love and solidarity with New York artists."